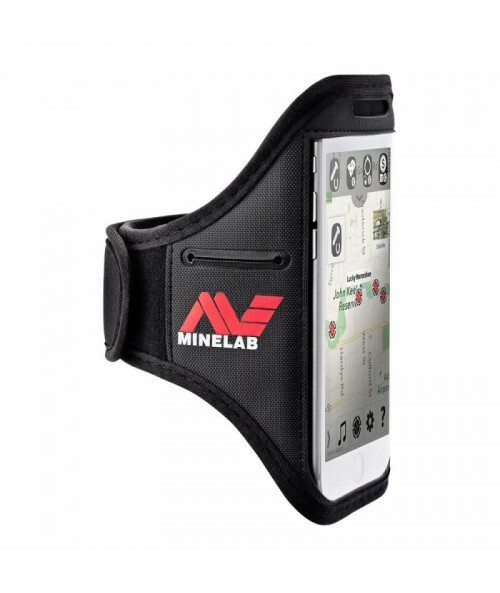 Protect your smartphone with this Minelab device holder. 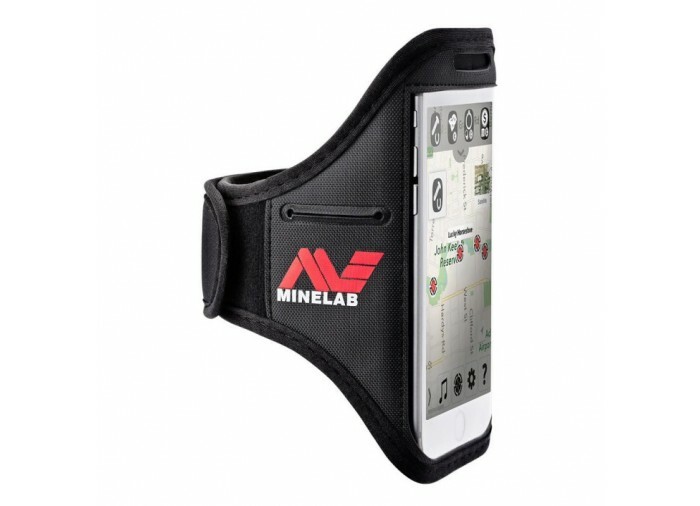 Protect your phone while out in the field with this Minelab device holder. Clear protection over phone display. 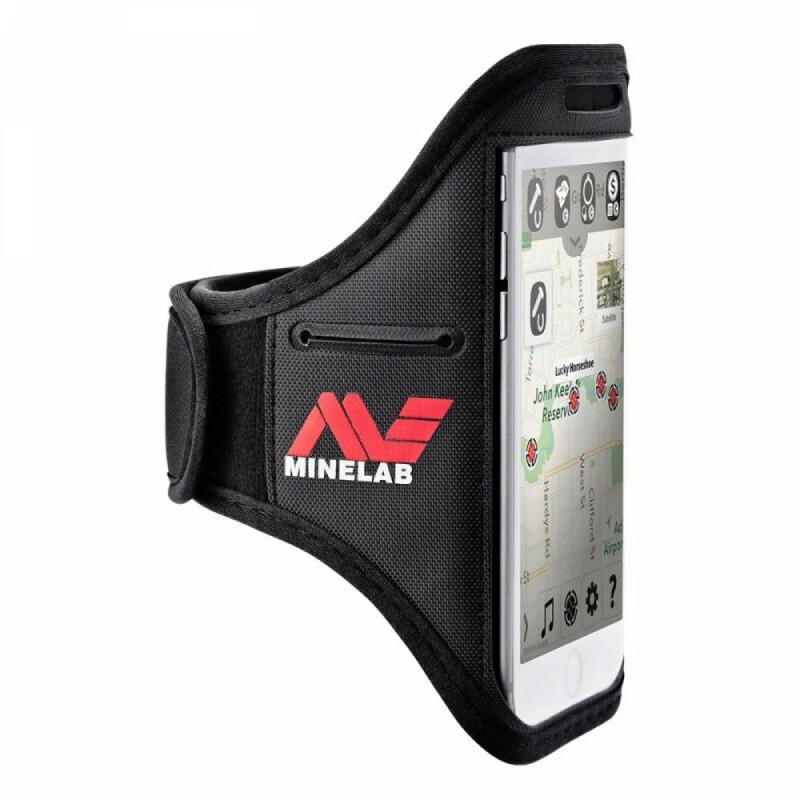 Fits iPhone 6 and most Android phones.